One of the biggest benefits of eating foods in their raw state is they provide us important alkaline foods, foods we can enjoy in abundance. 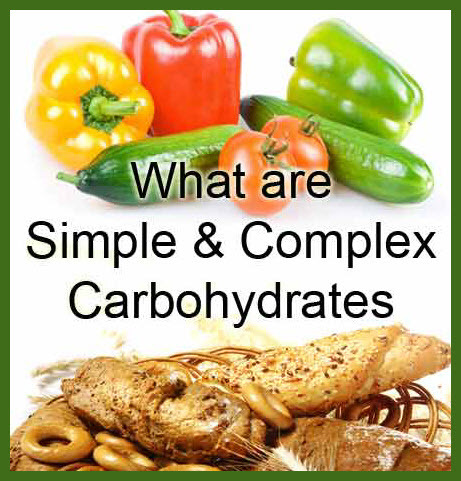 A typical Western diet is high in carbohydrates, sugar and fat while low in complex carbohydrates all of which promote an overly acidic body chemistry. 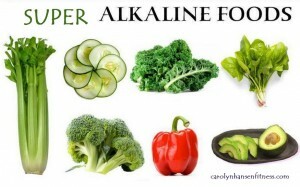 Other products such as alcohol, coffee, tobacco, chemicals additives and drugs of all kinds compound this acidic problem. 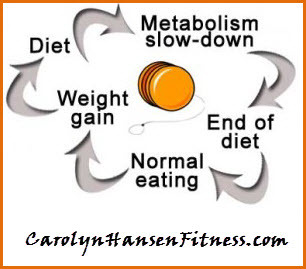 Weight cycling is the cycle of repeated loss and gains in weight. If you’re like most people, you likely see the term “whole grain” and automatically you believe that the food will actually be healthy for you. That’s how much we’ve been conditioned. It’s time to bust the “whole grain myth”. Don’t be fooled any longer. The reality is whole grain is often (most times) not much healthier than the straight white food variety so you really aren’t going to be that much better off going the whole grain route. Unfortunately, whole grains still have to endure some degree of processing in order to reach your dinner plate. Unlike an apple or peach that you can eat straight off the tree, whole grain foods go through a number of steps before they turn into the bread you use on your sandwich. It has to be milled (often finely milled) to become the flour. Add to that vast amounts of white sugar and chemicals for taste appeal and texture and you’ve got a product that is far from the healthy product you believed it was. Even if the whole grains products are not stripped of their fiber and other nutrients during manufacturing, they are still processed which means they are going to break down more quickly, may contain unhealthy ingredients and will increase blood glucose levels more than foods that do come straight from the ground. An increase in blood glucose levels causes an increase in blood insulin levels. Chronically elevated blood insulin levels (due to a diet high in refined carbohydrates) leads to belly fat storage. Not a good thing. Whole grains also contain gluten which presents another whole set of problems and issues for those with gluten intolerance. Gluten causes its fair share of digestive nightmares which in turn lead to a host of inflammatory and chronic diseases including diabetes and obesity. Are you aware that just two slices of whole wheat bread causes a bigger and quicker sugar spike (glycemic index of 72) than a spoonful of white table sugar (index of 59)? It does not matter whether the bread includes all sorts of seeds and could be called “multi-grained” or sprouted wheat…the impact on your blood sugar is still greater than table sugar. Most of us are aware of what a spike in blood sugar does…it causes a spike in insulin on of the body’s fat storage hormones. Thus bread is right associated with a spike in blood sugar resulting in an insulin spike resulting in weight gain. There are many people who don’t have the necessary enzymes to break these foods down and as such they give their bodies a high level of grief in the digestion process. If you suffer from being bloated, headaches or other gastrointestinal issues after eating foods that contain wheat you’ll likely do much better cutting out all of these grains from your diet entirely. 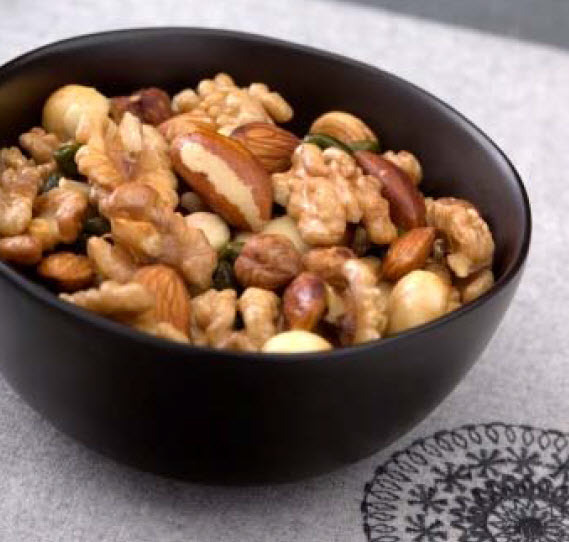 If your diet is balanced with a wide range of fruits, veggies and fats included, and you don’t have an intolerance to gluten eating a range of whole grains with different textures, nutrients and tastes is the key and you don’t have to cut these whole grains from your diet altogether. Just be aware and don’t be too quick to assume that just because the food you are eating is whole grain it’s the best and healthiest option. In many cases it is not. It’s tempting to blame wheat for all our weight problems but truth is, weight problems are never caused by one food alone. Its total diet and lifestyle that really matter in the end. “Rebound Free Weight Loss” teaches you why your mindset and your body must be healthy first if you want to lose weight and keep it off forever. In the typical “diet world” there is a high amount of controversy over carbohydrate consumption. 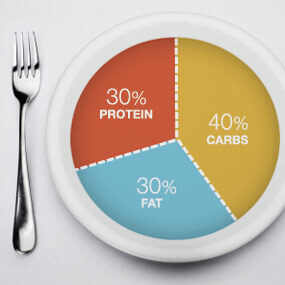 People everywhere have jumped onto the low carb bandwagon believing that this nutrient is most likely to lead to fat gain occurring. 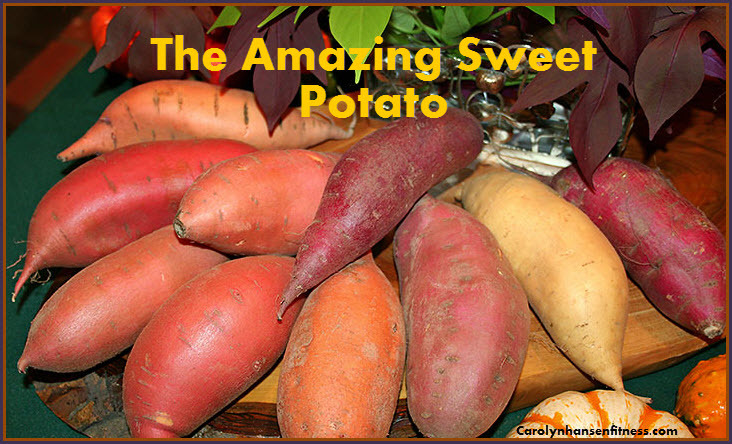 Additionally, they firmly believe that carbohydrates are the primary reasons for so many diseases today and for optimal health, they needed to be eliminated. The idea of doing things to perfection or not at all is a mentality that many people adopt while dieting because they believe that it will help them stick to their diet…but in actuality, it works against them and can actually be the catalyst causing them to give up on their diet. Life is not black and white and neither should your dieting be “black or white”. Black and white thinking is virtually what it sounds like-one extreme to another. You are either 100% on or you are 100% off. That either makes you perfect or an absolute failure. Not a good thing. Those that engage in this type of thinking set themselves up for failure because of their belief that they must be perfect so anything shy of this is perceived as complete failure. 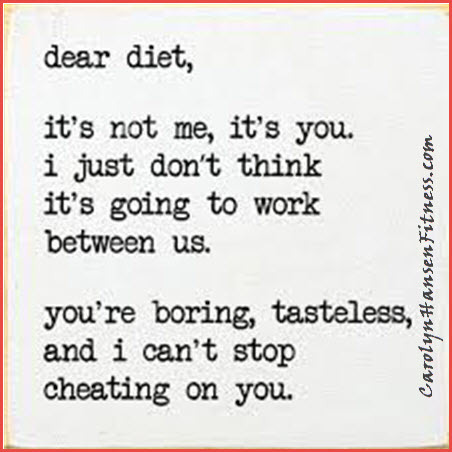 This type of belief is discouraging to your psyche and ultimately your diet plan. Whatever you think you manifest…so, if you experience a “bad” day your thoughts/beliefs are that you have “ruined everything” and may as well quit. Chances are you will follow through with that belief and quit the battle. 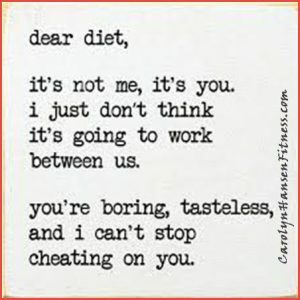 The smarter way to approach your diet it to be balanced in your beliefs and thinking…understand that each day presents new challenges and opportunities and that no two days will be alike…therefore trying to adhere to “black and white” thinking puts you on a path of dieting failure before you begin. Know that you will experience good days, better days and best days while you diet. Learn to pat yourself on the back for the little things that you tackle and overcome on a daily basis, each one moving you a bit closer to your weight and fitness goal. Learn to focus on the positive you are achieving. Be realistic…understand from the start that you will experience set-backs. It’s part of the game. But, it is the energy created overcoming these set-backs that gives you the momentum to move forward. You feel empowered each time you overcome. Each set-back of itself is unlikely to set you up for full blown-failure if you “go with the flow” and don’t focus on failure but see it as an opportunity. Allow some of your favorite foods to be part of your diet. 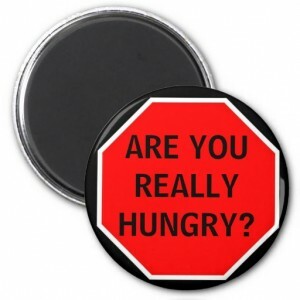 Without those favorites tossed in you are likely setting yourself up for binging on food. Deprivation is not the route to take…it only puts you at risk for overeating. 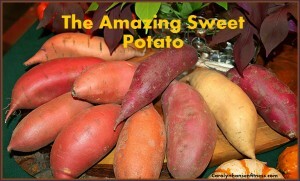 Curb the “temptations” with small portions of the “bad” stuff…the stuff you really crave. Allow yourself some treats now and again rather than creating a “resistance” monster by making it something that is totally off limits for good. If you try and stick to a diet that includes a majority of foods that you don’t like you will eventually dread every meal. Black and white thinking is the cowards way out…you gave in and ate that last cookie…so, now you should quit altogether because you’ve “screwed up”. Balance is the key to dieting the same way that balance is the key to success at anything in life. Allow yourself to be human through the experience…know that mistakes are part of the process. Somewhere between an overly-strict diet plan and gorging on anything you want you’ll find balance. This balance will create both happiness and health in your life and ultimately success. Throw away everything you’ve ever been told about dieting and learn what it really takes to win the weight loss battle once and for all…”Rebound Free Weight Loss” is your ticket to slimming down for good once and for all. 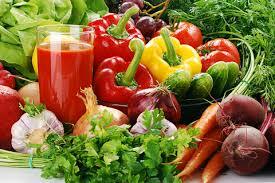 Anyone who has been diagnosed with a serious disease has been advised to start a juicing program. Juicing can be done successfully with fruits and vegetables but there is something that vegetables can offer more of than fruits…chlorophyll.